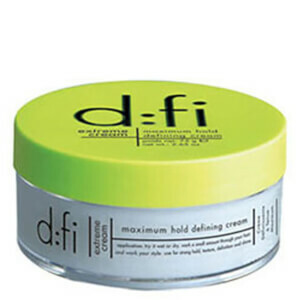 d:fi products celebrate individuality and encourage you to be you - no matter if you're young, old or in between. 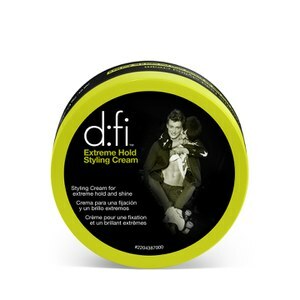 The name d:fi comes from challenging the norm and modifying your look. Mens grooming and skincare products to shake up your routine, with a fresh injection of moisturiser. d:fi the status quo with this range!